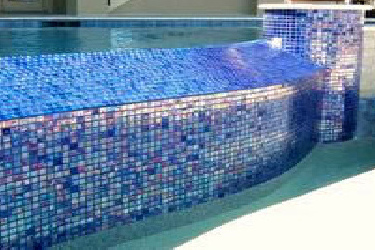 Rely on our local expert pool technicians to keep your pool in top new sparkling condition with our affordable prices. 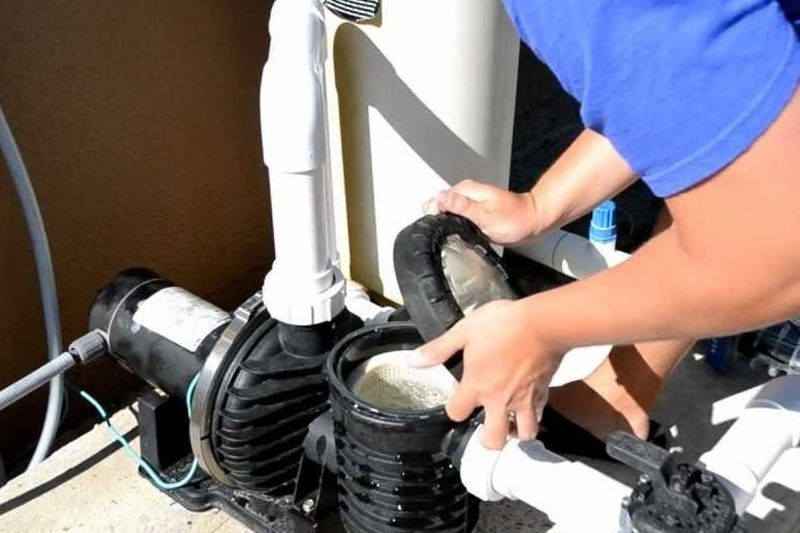 Whether it’s a home or a commercial pool, we have the right equipment for the job and it all starts with testing. 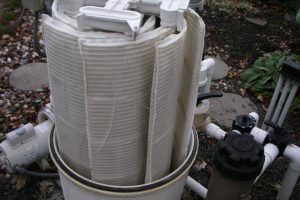 A complete breakdown of your DE filter including cleaning and inspecting. This service should be done yearly. Our expert technicians have years of experience in turning green pools back to sparkling blue! Give us a call today. At Swim Solutions (or our sister company – Vision Pools), pool cleaning, service, and repair is our expertise! Our experienced technicians have a professional, yet personal, approach to caring for one of your most important assets – your pool! We have a range of services to help maintain your pool: acid washing, resurfacing, maintenance and repairs, and weekly cleaning services. All work is completed by licensed subcontractors. 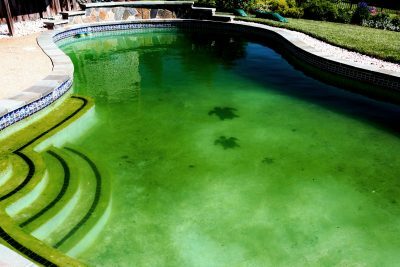 We can also turn your pool from green back to crystal clear blue! 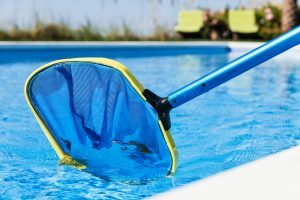 We are best known for excellent customer service, knowledgeable staff, and unique web-based reporting which provides you with a digital record of actions completed on each visit, an update on the chemical status of your pool, and pictures verifying pool repairs, pool appearance, and pool condition. Swim Solutions is a full residential and commercial pool service cleaning and maintenance company offering comprehensive services for your pool and spa in the Winter Garden Area. 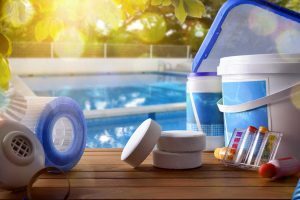 Our experienced technicians provide the very best in pool care: chemical balancing, cleaning, maintenance, and swimming pool repair services. Our expert pool technicians will visit your residential property weekly to ensure clean and safe swimming water. After each visit, you will receive a full digital report to your email. The report will contain: chemical test results, chemicals added, recommendation and repairs required, actions performed by the tech, and pictures of your pool before and after service. A non-functioning pool can be a costly and time-consuming burden. Our pool repair services ensure that your residential or commercial pool is quickly fixed, tested, and reopened in a cost-effective and safe manner. 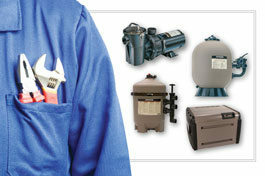 Our techs are trained in nearly every type of repair and preventive maintenance procedure. Any license work is completed by licensed subcontractors. All our employees are fully qualified to tackle any pool related issues whether it’s residential or commercial.